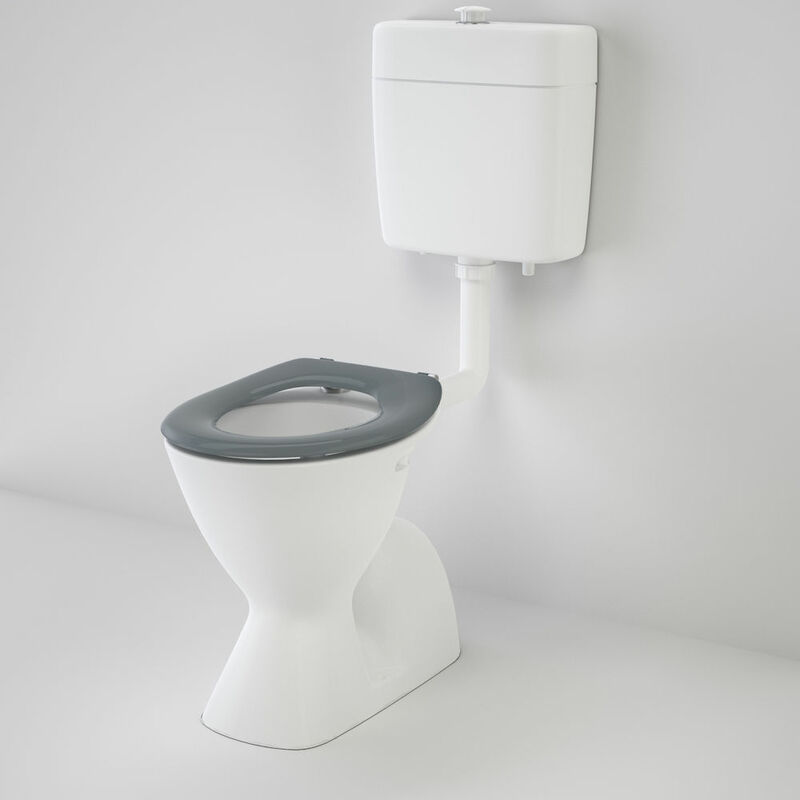 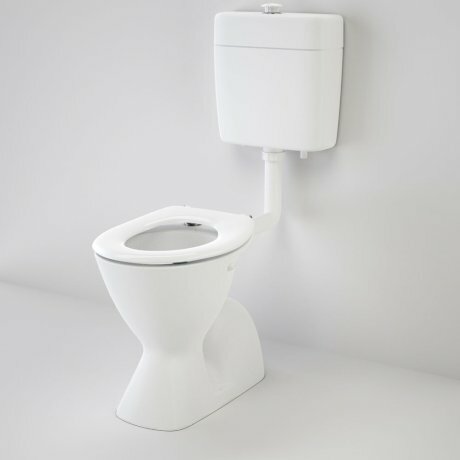 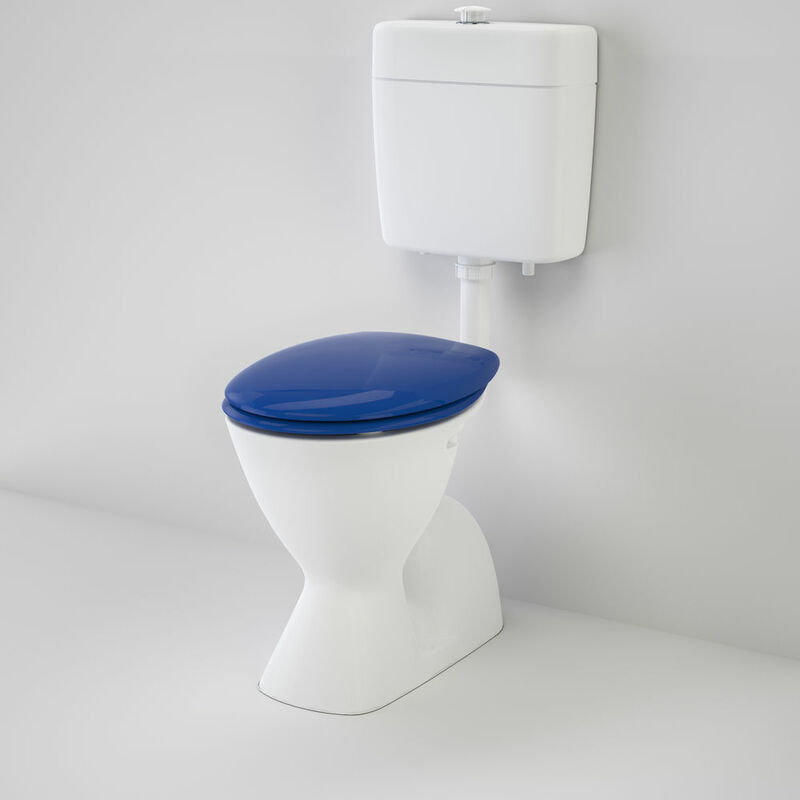 Cosmo Care toilet suite is a pedestal type 4.5/3 litre dual flush suite, featuring the classic Cosmo II plastic care cistern and Cosmo Easy Height care pan. 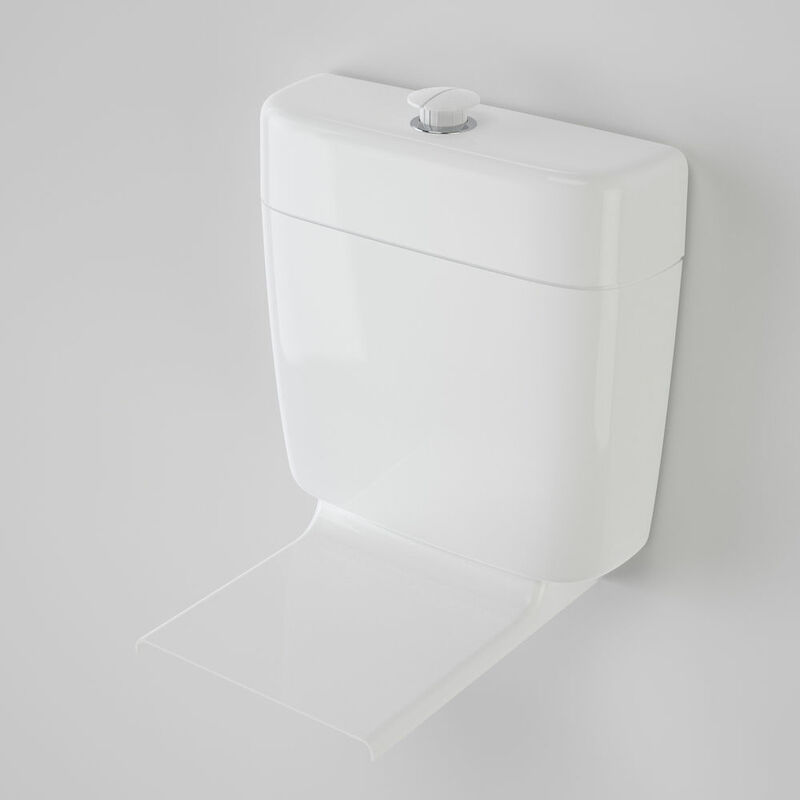 Classically styled, the Cosmo Care is designed to provide extra support for people with ambulant disabilities with a raised seat height of between 460-480mm and raised height buttons. 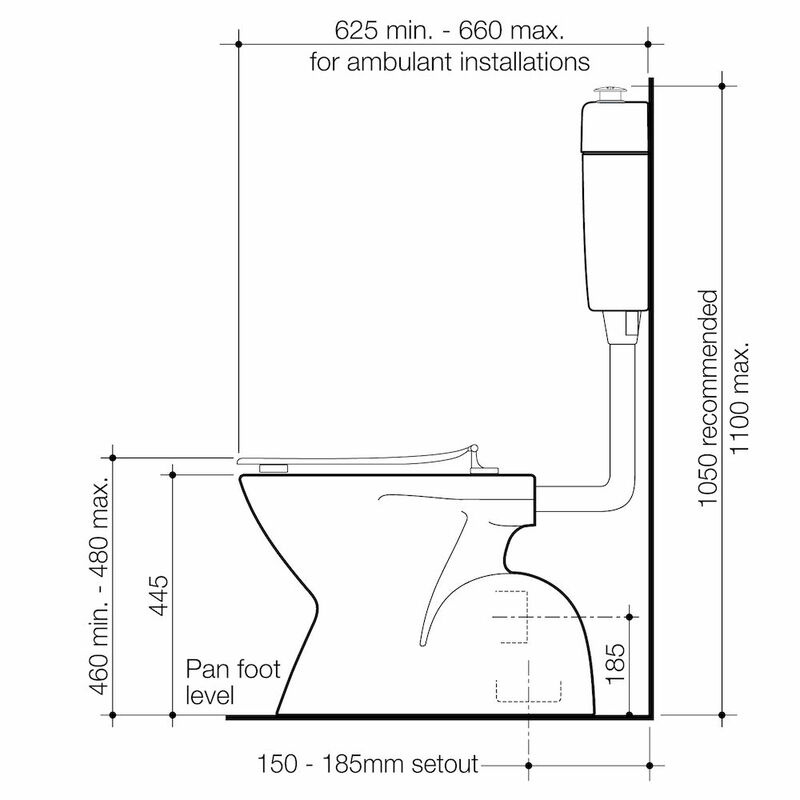 The simplistic versatility of the Cosmo Care suite makes it ideal for use by those with ambulant disabilities, restricted movement and wheel-chair users including wheeled commode chairs.